The term ‘employee health’ is somewhat passé. Nowadays, it’s all about “wellness” and “wellbeing” – taking care of the total self, not just physical health. This means giving employees the options to curate their own benefits experience according to their individual needs – whether that entails gym memberships, cognitive behavioural therapy, or access to a mobile health tracker. Thanks to technology advancements, such customisation and personalisation of health benefits spending is not just a pipe dream any more. In the first half of last year alone, more than $3 billion was invested into Asia’s healthcare sector; a figure that’s only set to grow in 2019. 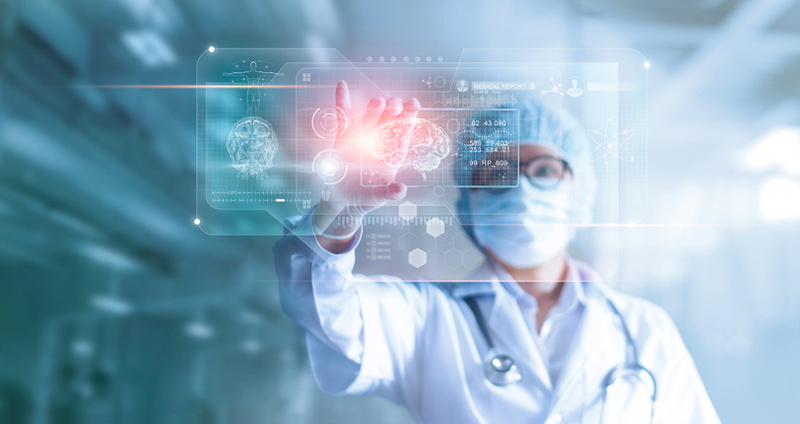 In offering a “one-size-fits-one” approach to employee healthcare and benefits, health tech players themselves are taking on a wide range of different tactics. The Singapore-based startup Smartfuture, for example, is betting on a self-service model. Just last year, it installed 26 self-monitoring health check-up kiosks in offices across Singapore. Employees in these specially-selected partners of Smartfuture use the kiosks to check key health metrics such as blood pressure, blood glucose, body-mass index, and electrocardiogram data. They receive personalised diet and fitness recommendations via the kiosk, or through the associated mobile app. They can consult directly with a fitness trainer or nutritionist through the system, or call a wellness provider to their office or home for a one-to-one session. Smartfuture plans to deploy another 5,000 kiosks across Singapore by the end of 2019. The effects of healthy, fitter and motivated employees will provide business benefits to the company as well. We’re used to doing almost everything virtually these days, with help from “friends” like Skype, Wikipedia, Amazon, and many other platforms. It is unsurprising, then, that employees are also itching to “visit” the doctor online. A 2014 study by the PwC Health Research Institute showed that even back then, 74% of consumers were open to a virtual doctor consultation – and that demand has only grown in the past five years. The difference today is that there are now multiple apps out there for them to do just that. One of these is WhiteCoat, a digital healthcare provider offering on-demand telemedicine services via real-time video communication. “I always found it difficult to schedule a time to visit a clinic because of meetings and other priorities that needed to be handled at work,” explains Bryan Koh, founder and CEO of WhiteCoat, who was a corporate lawyer before founding the company. Telehealth services like WhiteCoat eliminate much of the hassle that employees associate with looking after their health. No more travelling to a clinic, or sitting around for hours in an infectious waiting room just to get a seemingly small issue checked out. “Telehealth provides an alternative site of care where staff can consult a doctor remotely (from home or office) via their mobile phones,” notes Madeleine Cheong, HR Manager at SingHaiyi Group. Her organisation made the WhiteCoat platform available to its employees at the end of last year. “As part of our overall healthcare strategy, we would like to offer a competitive and comprehensive wellness programme to attract and retain employees, optimise health and productivity, and promote a healthy and supportive work environment,” she says. Cheong offers two mini case studies that indicate the impact of the on her colleagues. In the first, an employee’s mother-in-law suffered from a chronic ailment, and was happy to use WhiteCoat’s app to obtain her regular medication to relieve her pain, fuss-free. In the second instance, a colleague needed some flu medication after returning from a vacation, but was unable to take time-off to see a doctor. Through the WhiteCoat app, staff can request for medication to be delivered to either home or office, up till 1:00am daily. Telehealth services like WhiteCoat eliminate much of the hassle that employees associate with looking after their health. At CXA, the focus isn’t on a single specific benefit or service, but on using data to provide employees with a marketplace of options – and then using automation to make that process as pain-free as possible for HR. The company’s AI engine provides recommendations based on the health and lifestyle data of individual users, connecting them with relevant wellness providers according to their needs. Employers have oversight over collective employee data, and real-time predictive modelling helps them better target their own corporate wellness initiatives. “We have built an ecosystem just like the travel industry did when it connected all the players for a trip – the airlines, hotels, attractions, car rentals, and travel insurance providers all together,” says founder and CEO Rosaline Chow Koo. 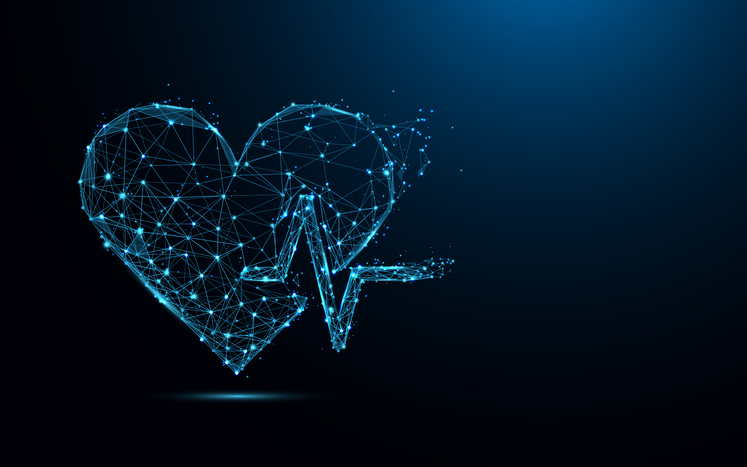 “CXA is becoming ‘the Netflix of employee benefits’ by connecting the insurers, the hospital and clinics, the health screening labs, the e-pharmacies, the fitness facilities, the smoking-cessation programmes, the nutritionists, and much more,” she adds.